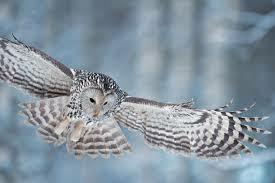 Today I want to write about a beautiful species of owl, the Ural owl. 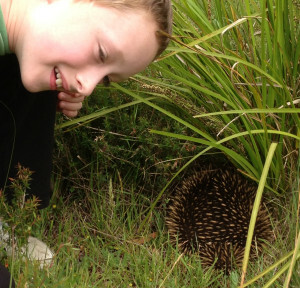 Today I want to write about one of the most amazing animals that I have ever seen in the wild, the short-beaked echidna. 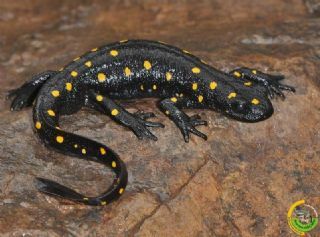 Today I want to write about a really cool looking amphibian that is found in Turkey, the Anatolian newt. 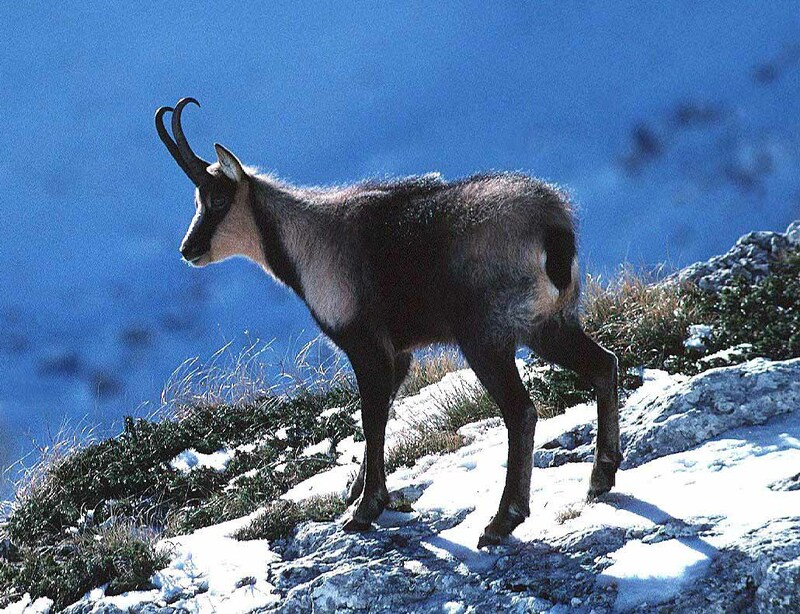 Today I want to write about a beautiful animal called the chamois.